New Home Builders & Commercial Builders. New Construction to Home Renovation. 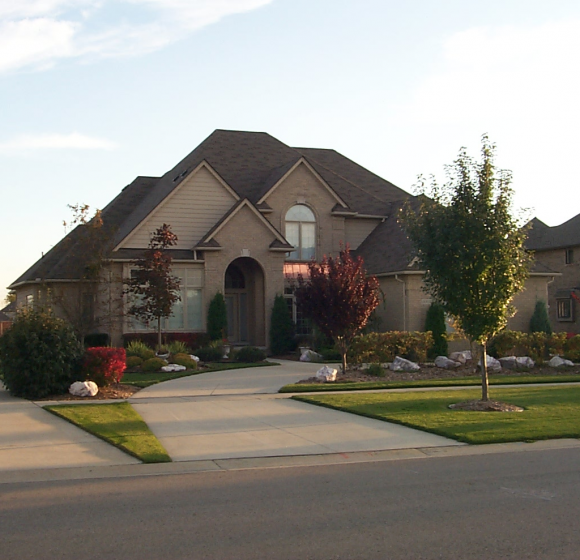 New Design Builders, the premier new home builders and commercial builders in Michigan for the Detroit Metro area including Macomb, Oakland and Wayne counties has earned its reputation for excellence the old fashioned way. 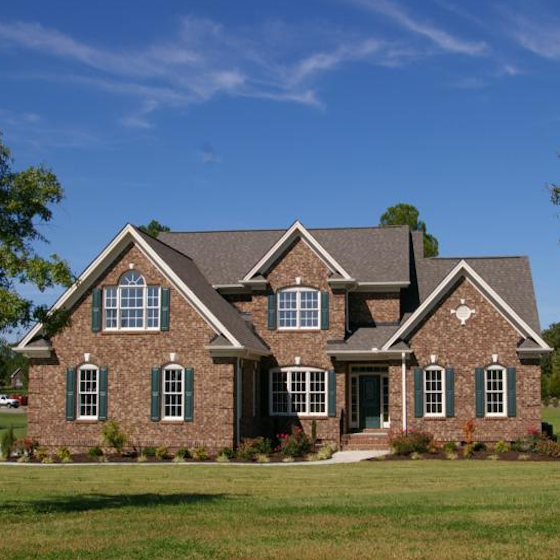 With over 26 years of home building and remodeling experience under their collective tool belt, the professional craftsmen and support staff at New Design Builders have honed the art of custom home building to a science. 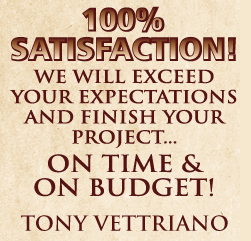 Founder and CEO Tony Vettraino’s personal focus on quality, value, integrity and uncompromising customer service ensures that every project, large or small, is constructed precisely to the customer’s specifications, is completed on time and comes in at budget. We know that our continued success is based on enthusiastic customer satisfaction and our customer feedback shows it. We’ll build your new home on our lot (see our spectacular residential communities here) or yours. 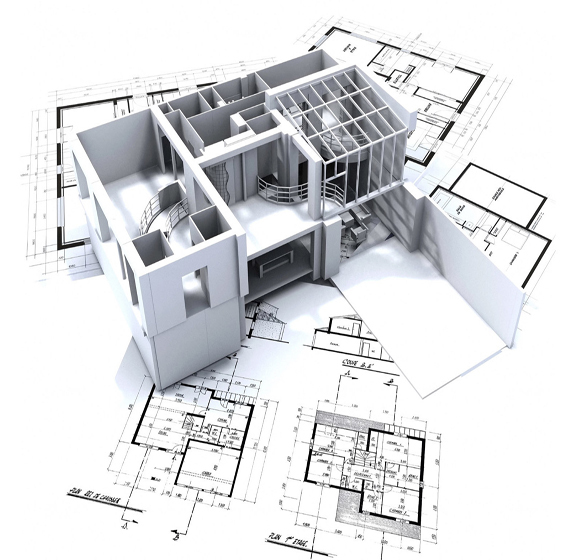 We have a wide choice of innovative, energy saving floor plans or we’ll work with your architect. It’s your home. We’ll build it the way you want it. 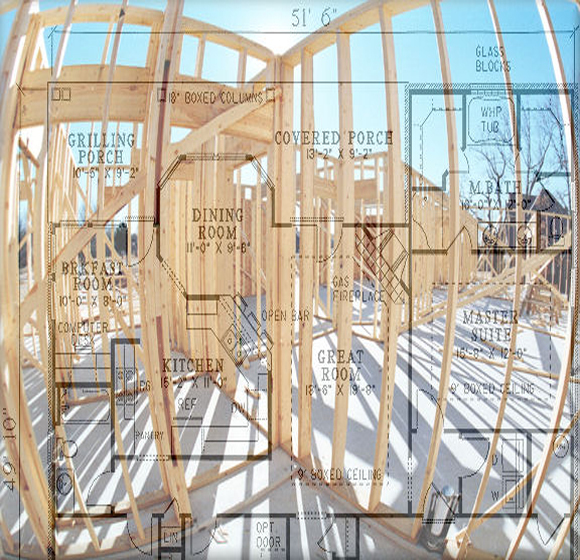 If you’re not ready for new construction but instead are looking for a contractor to remodel a room, build an addition or do an entire home renovation we will apply the same skill and care as if we were building a new house. Selecting the right contractor to build your new home is one of the most important purchasing decisions that you’ll make in your life. We encourage you to look at our “total package”, not just our quote. We are a contractor you can trust and easily communicate with, and all the rest of the selection process, experience, referrals, professionalism, financial stability and project management skills flow from these two characteristics. We bring real value to the table. If you’re looking for professionals who get it right the first time, then we encourage you to contact us today.